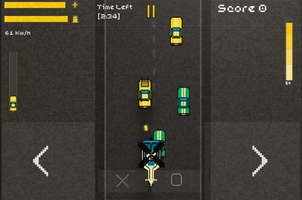 The game has been developed using inspiration from the classic 2 Dimension Action games of the 90's but is more complex with more features and more action. 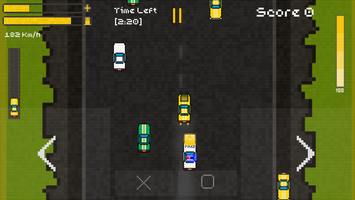 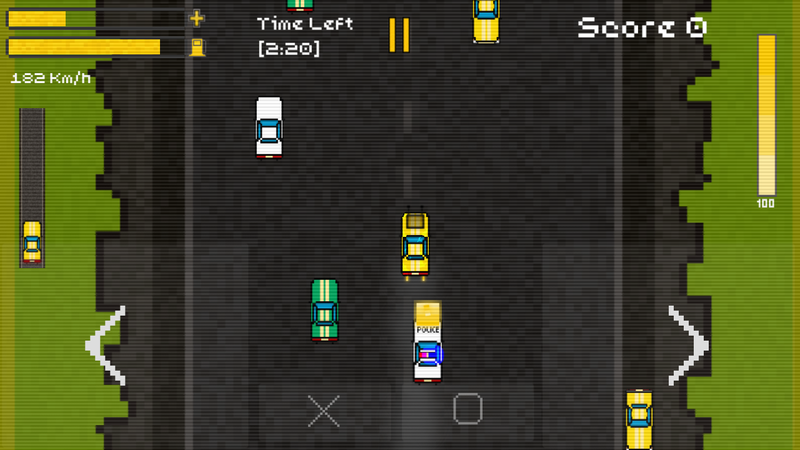 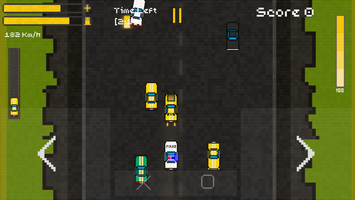 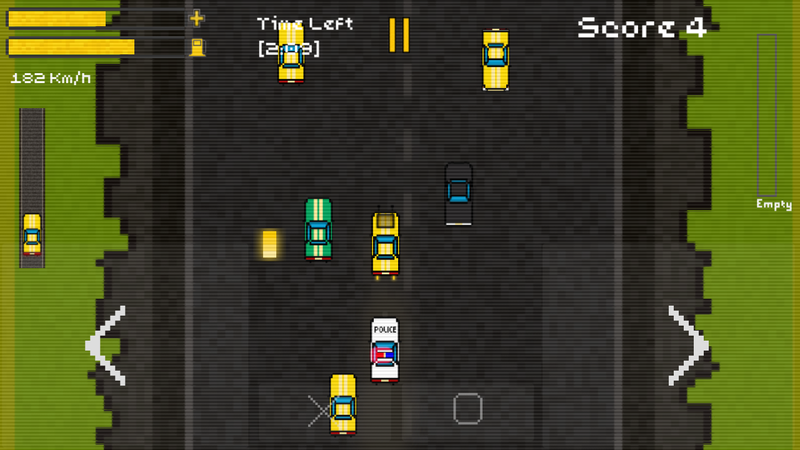 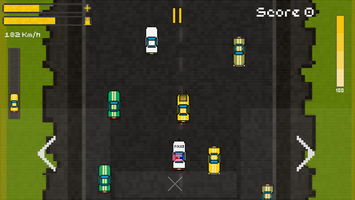 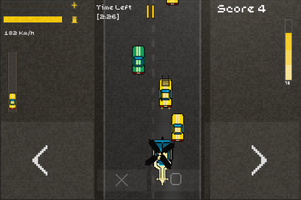 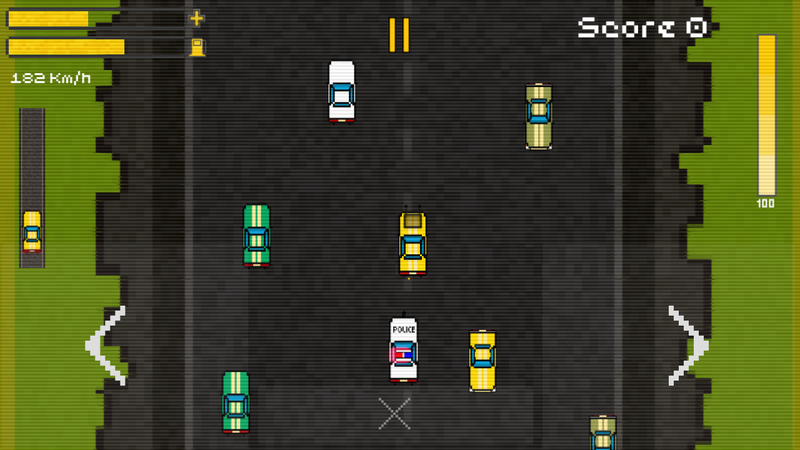 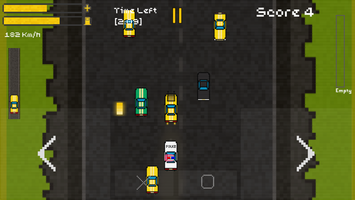 You play as a driver with an armored car and have been given a task to transport a package safely to the airport. 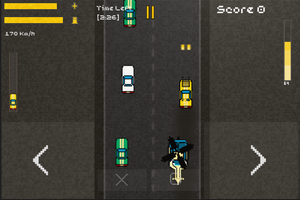 Local authorities have had what you are trying to transport and they must do everything in their reach to stop you. 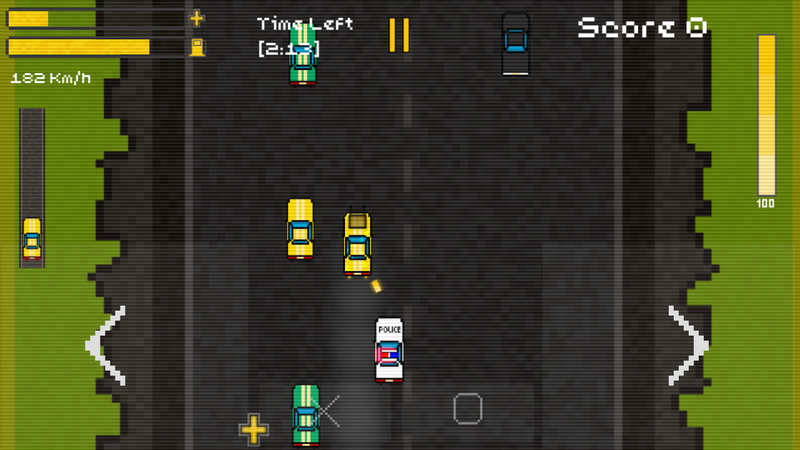 You must out run them and survive as long as you can to beat the clock. 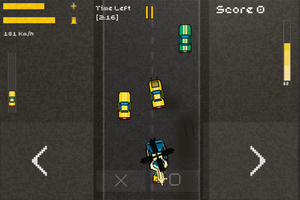 On your way pick up weapon ammo and fuel to boost your car. 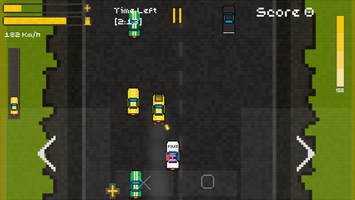 *Make sure not to run out of fuel or crash. *The game is light and does not need so much processing power and so it can play well with any android device comfortably. 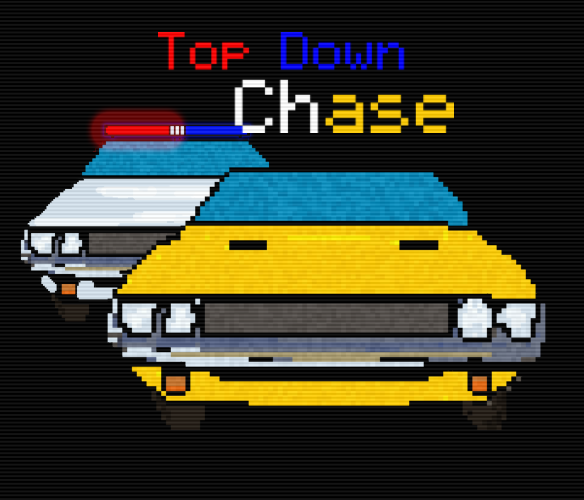 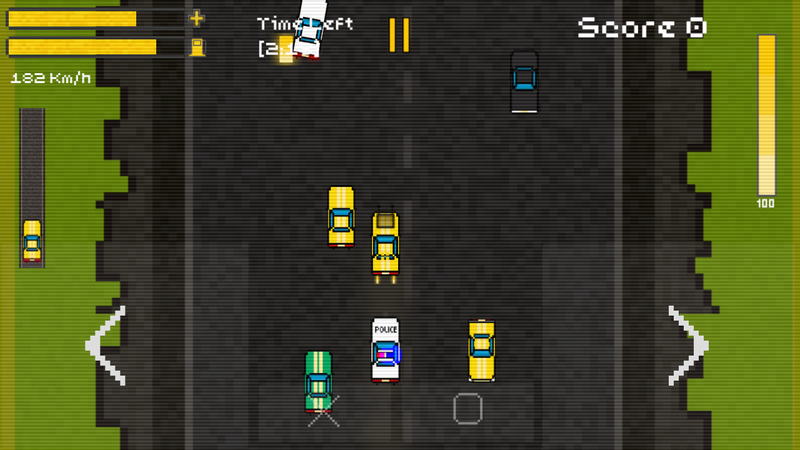 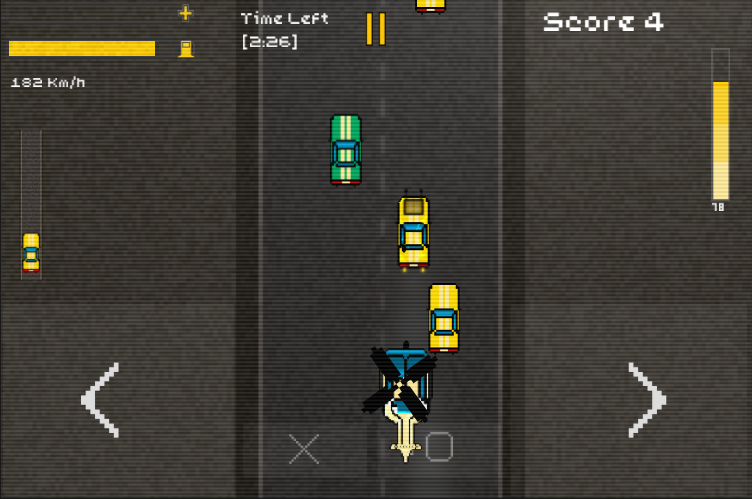 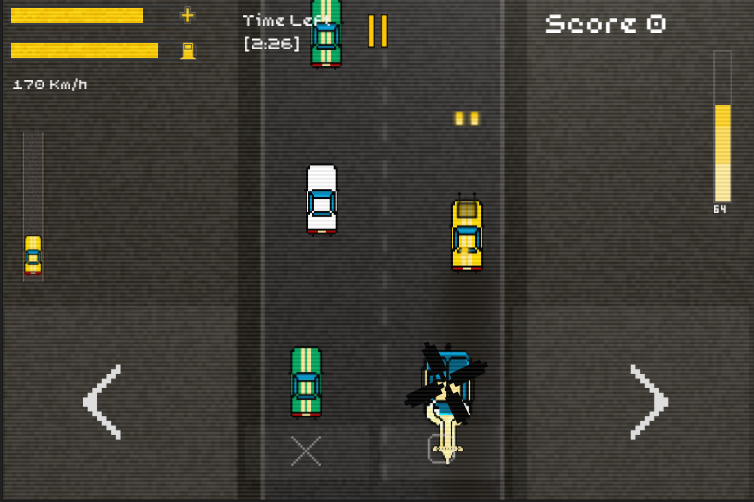 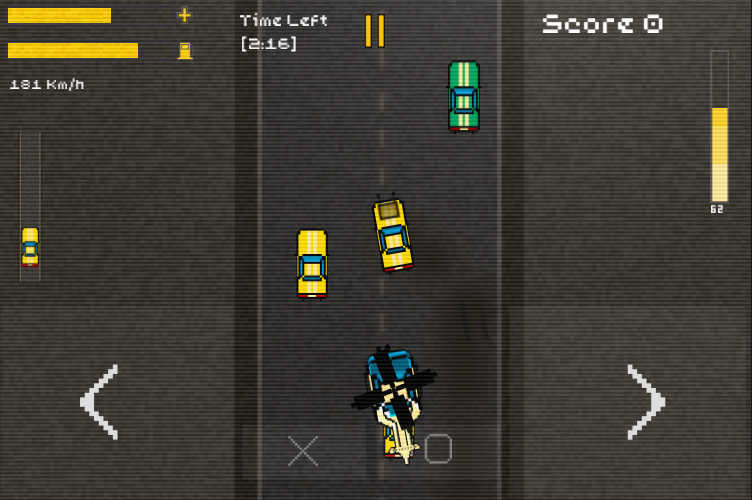 Fast Highway Cop vs Thug Action game where you have to survive the chase.